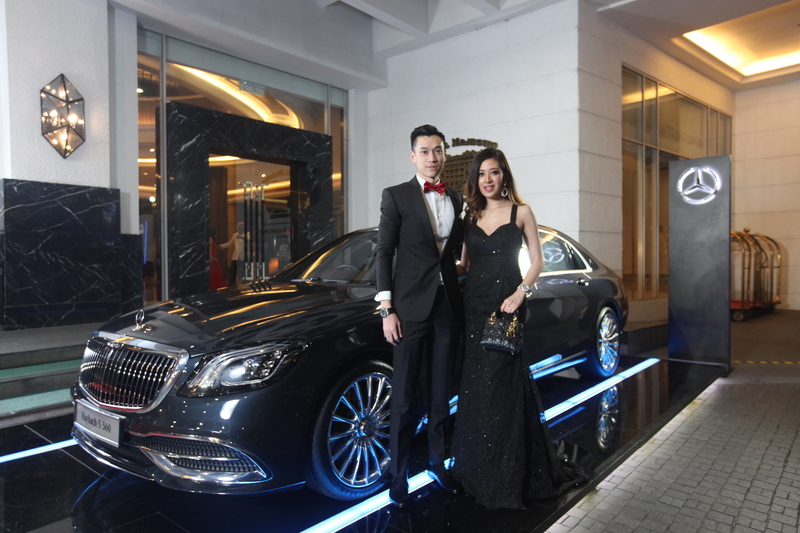 It was a night of elegance and glamour as the who’s who of high society gathered at the Majestic Hotel Kuala Lumpur to celebrate Prestige KL Ball, a highly-anticipated soiree held for distinguished members of society’s elite who will turn up in full force to dazzle the crowds with their most elaborate black tie outfits. 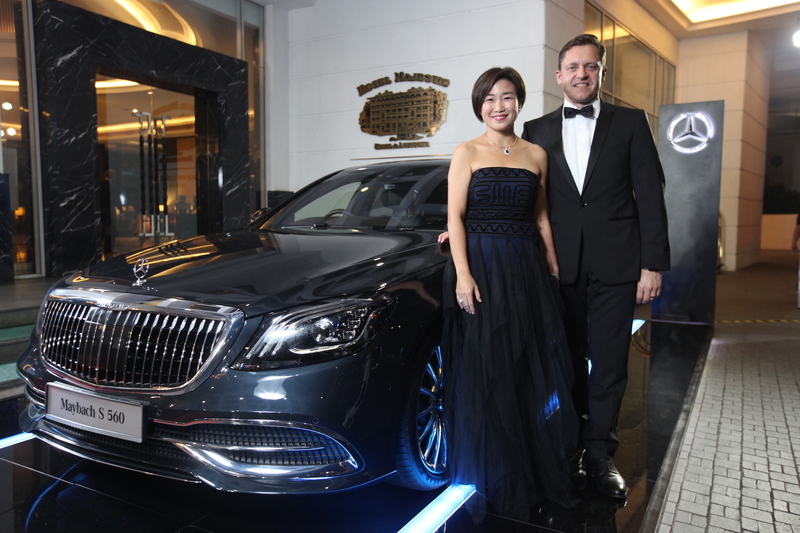 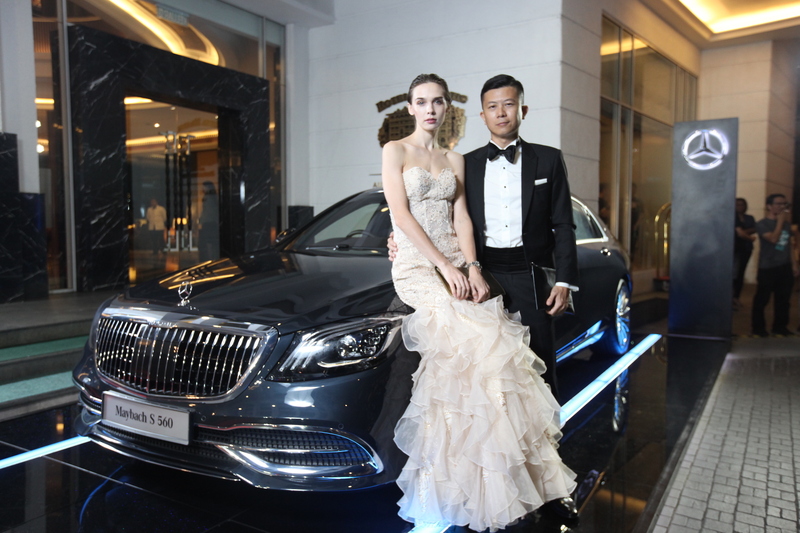 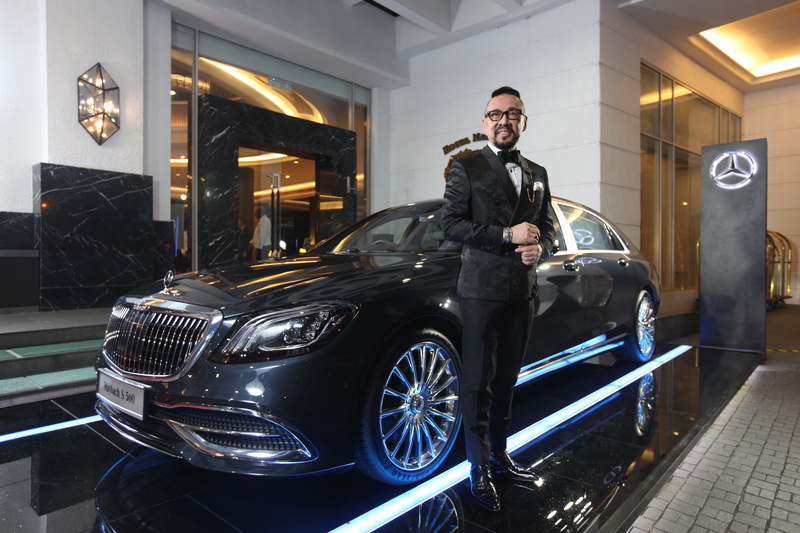 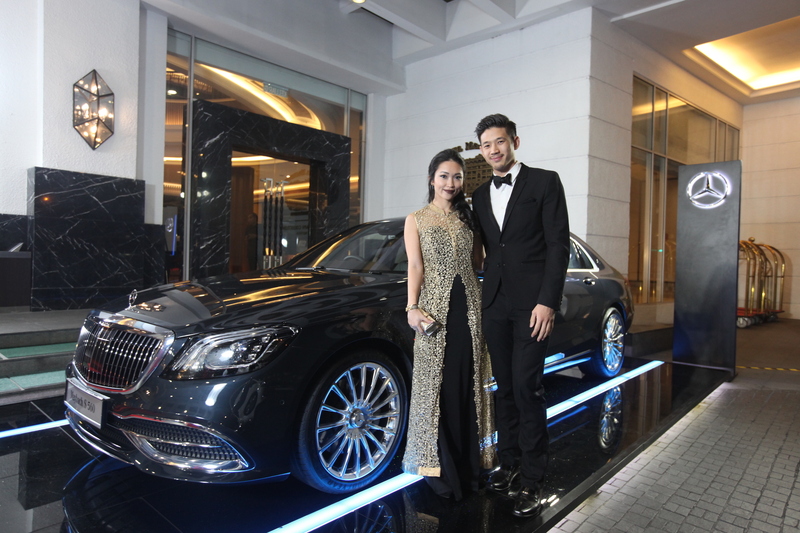 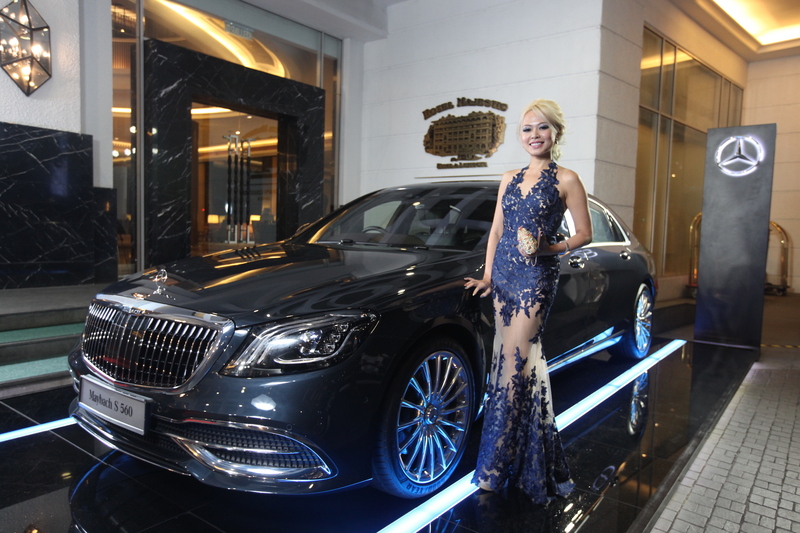 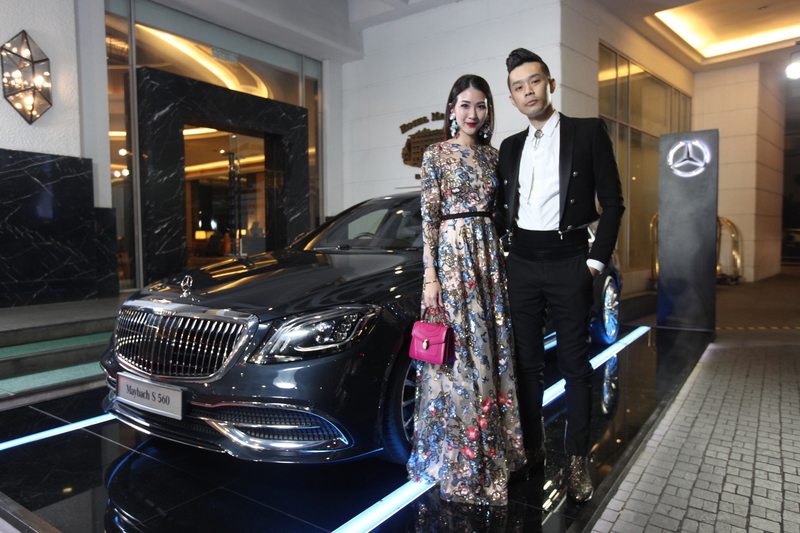 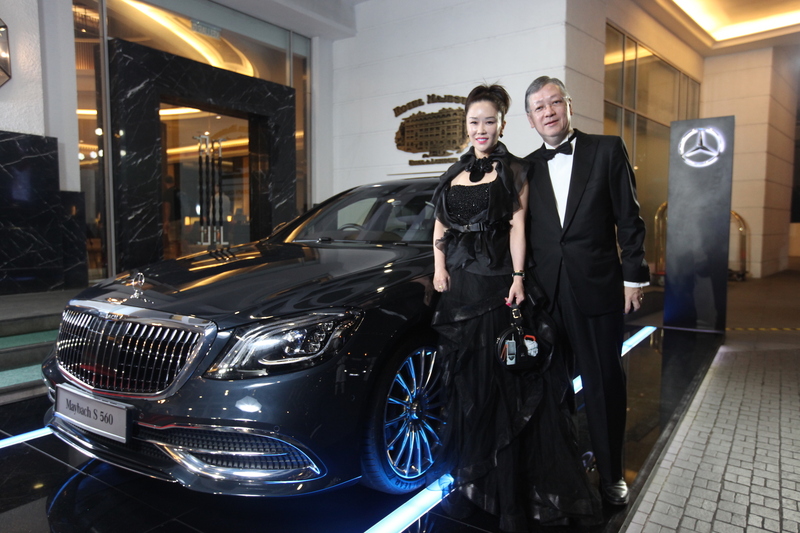 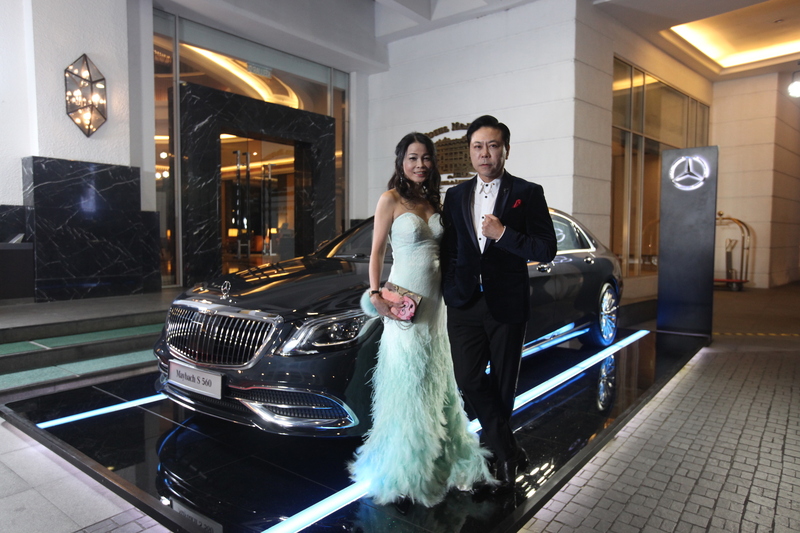 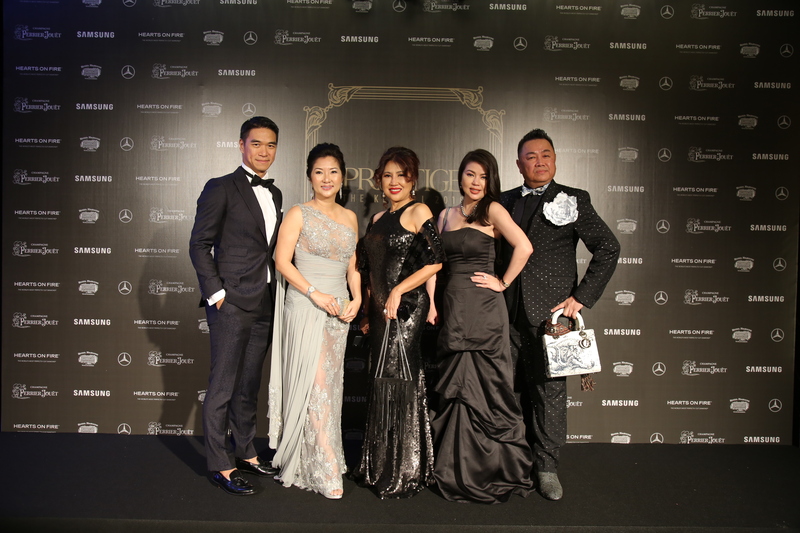 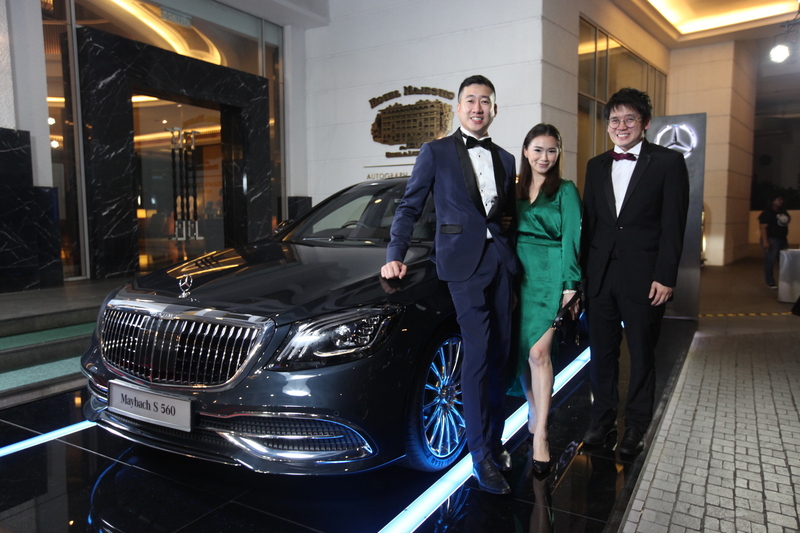 This year’s festivities began with a close-up of the new Mercedes-Maybach S560 parked at the hotel’s grand entrance followed by pre-dinner cocktails provided by Perrier-Jouët as guests took the opportunity to tap into their inner sweet tooth by grabbing a bite at the makeshift candy store and striking a fabulous pose in front of the massive photo wall. 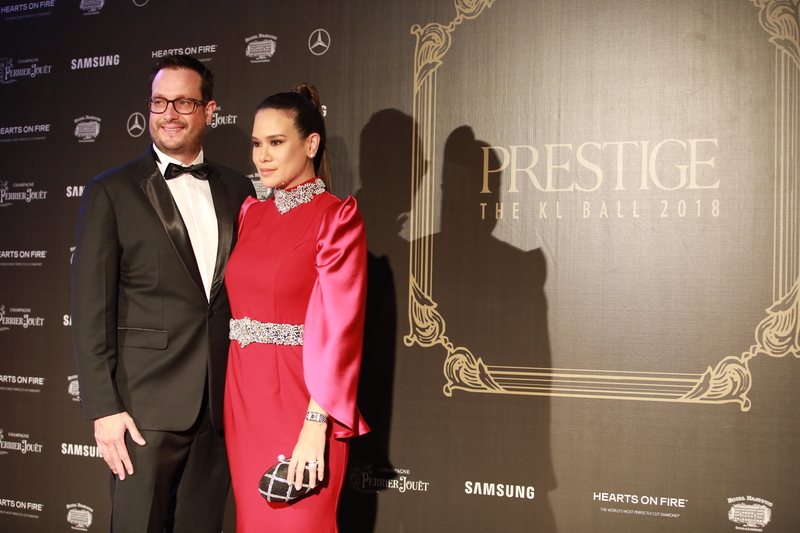 While the attendees waited with bated breath to discover the delights housed within the resplendent Majestic Ballroom, they explored the various whimsical booths put together by this year’s generous event sponsors which included showing their creative side in front of the high-tech 3D display by HP; donning the latest bedazzling bling from the Hearts On Fire collection by Habib Jewels; and viewing the latest luxurious cosmetics as well as fragrances from YSL Beauté. 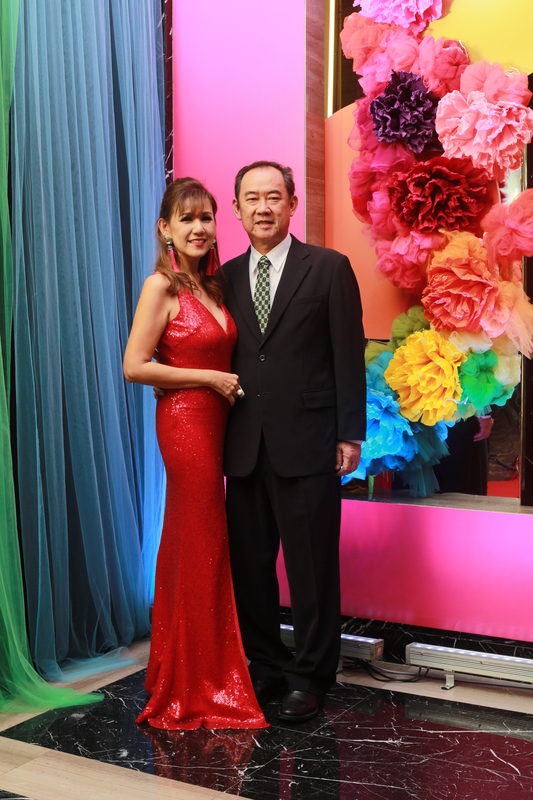 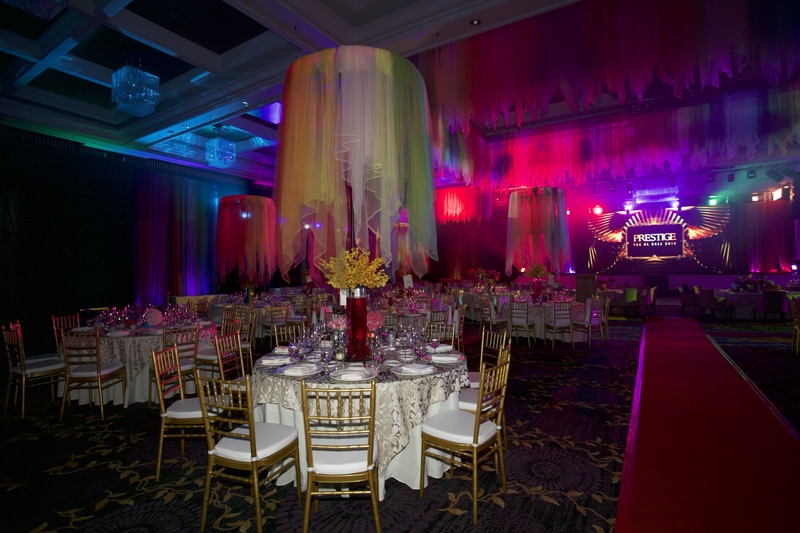 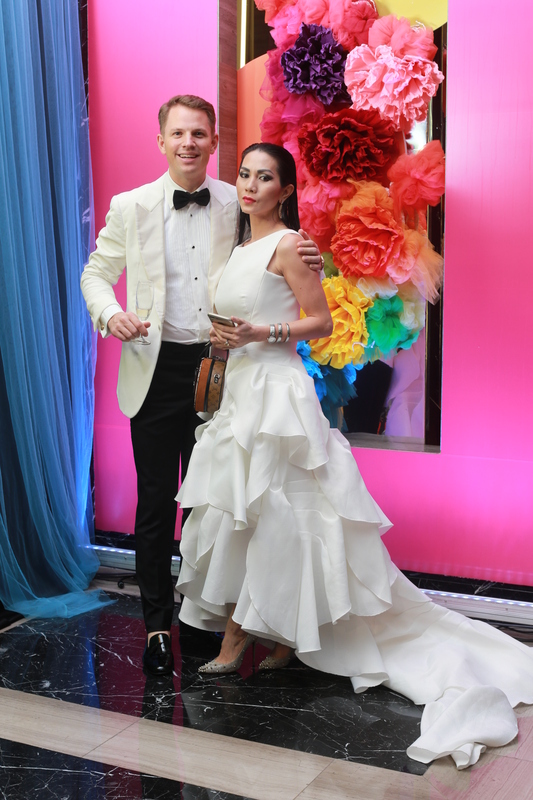 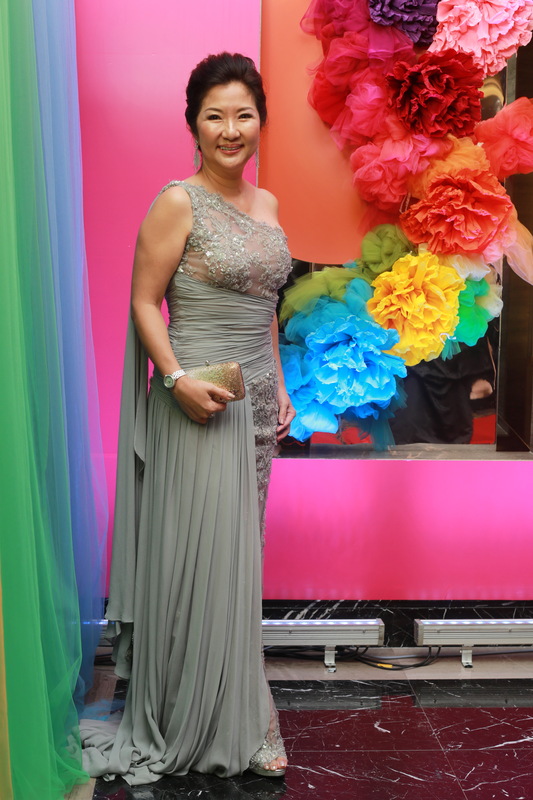 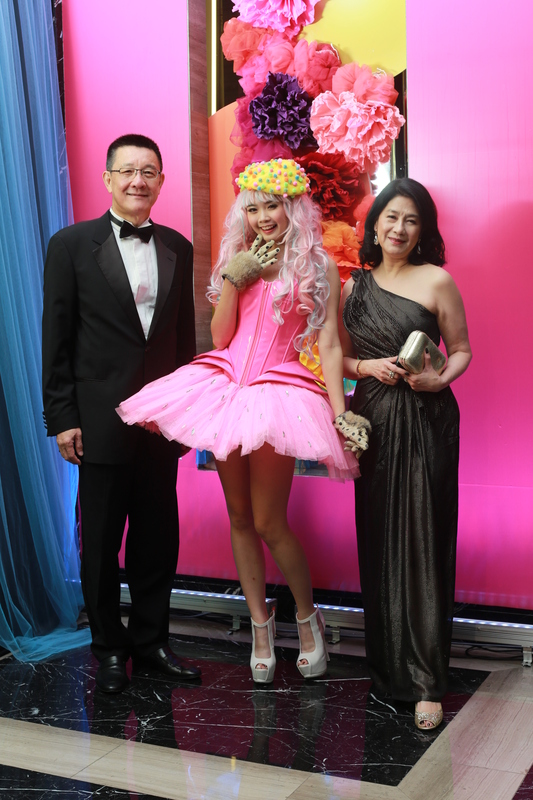 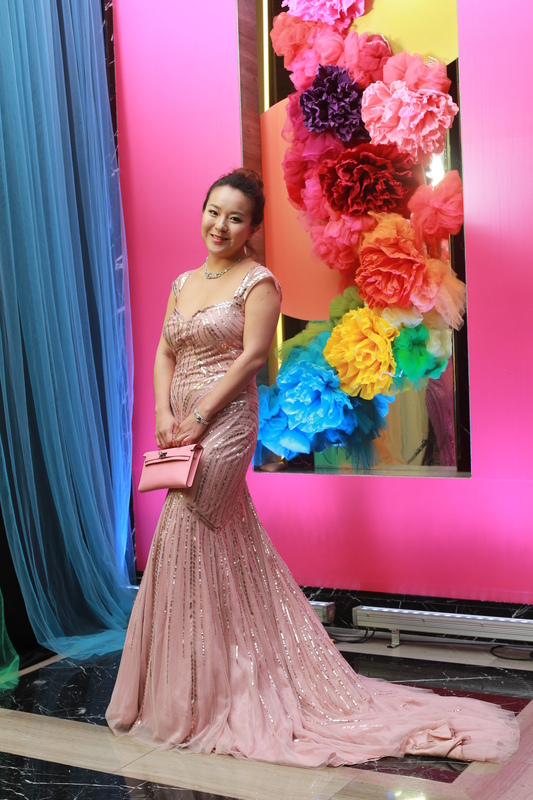 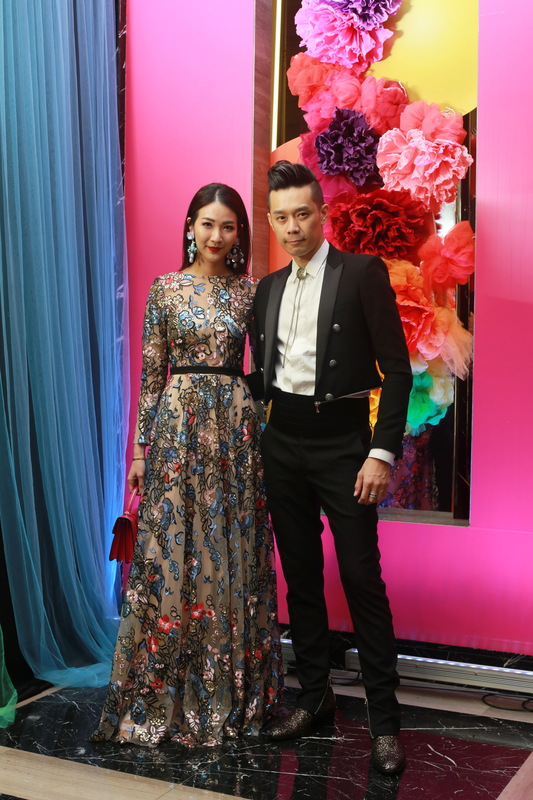 As the revelry wore on, it was time for the guests to make their way inside the ball room where they were greeted by a glorious vision of sugar and spice and all things nice. 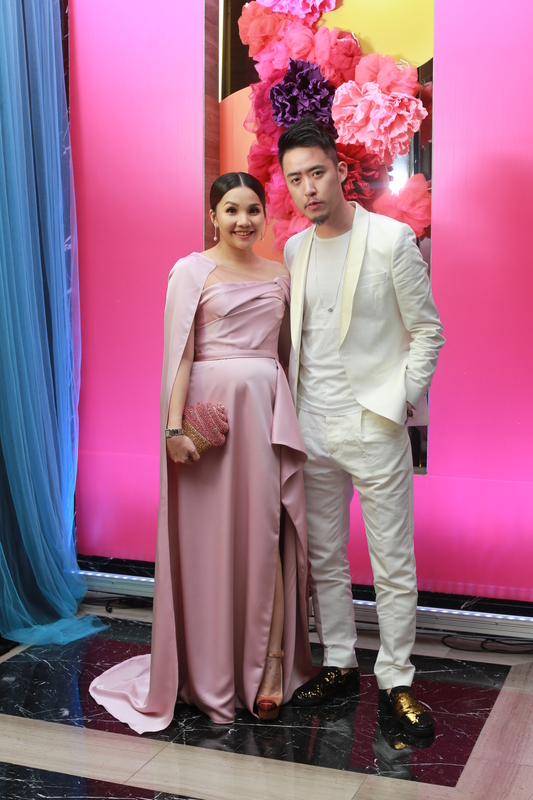 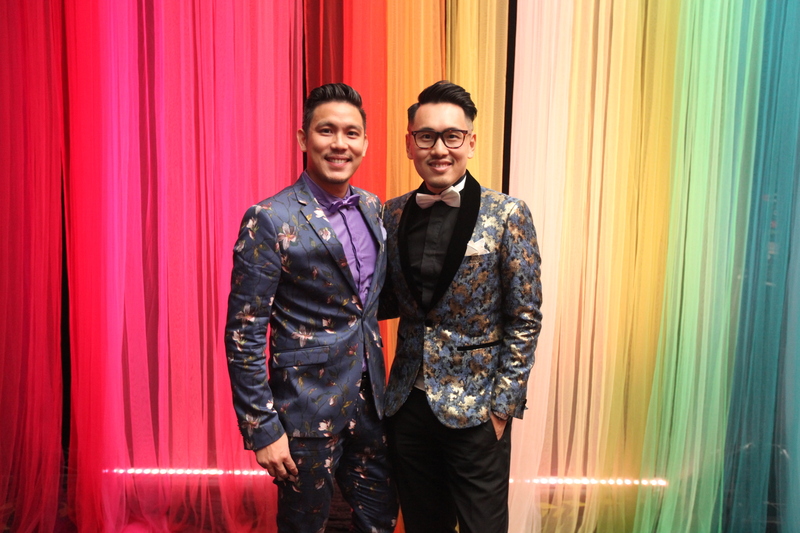 There were sheer fabrics streaming from the ceiling in a kaleidoscope of rainbow colours and tables decorated with candles as well as gorgeous flower bouquets that matched perfectly with the whimsical interiors. 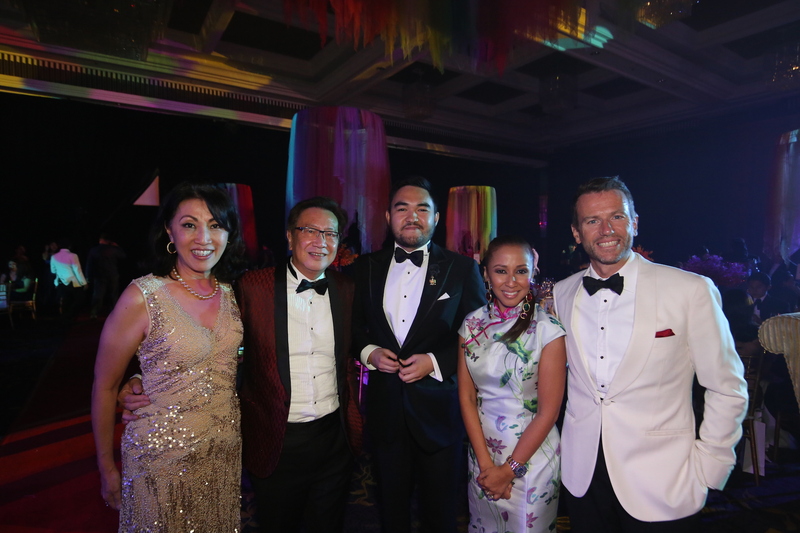 Once the guests had settled in their respective seats, Steven Chan, Managing Director and Publisher of Hubert Burda Media Malaysia took to the stage to extend a warm welcome to the lively guests and thank them for their support. 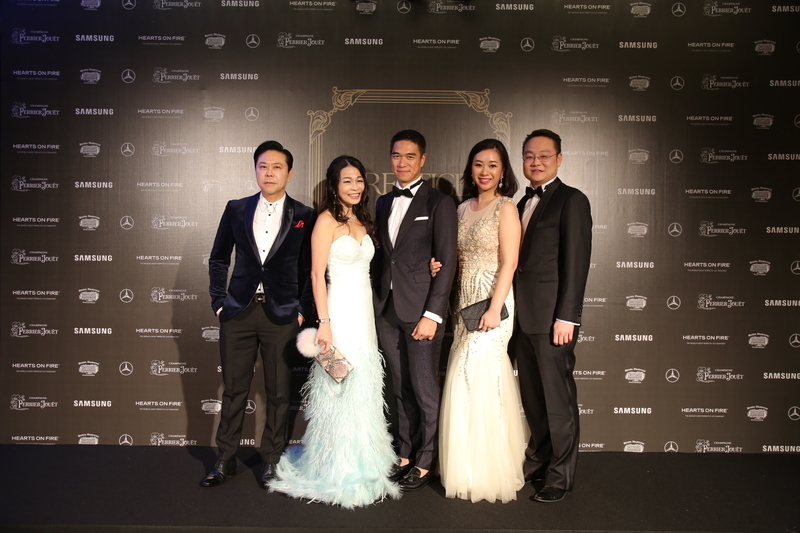 The guests then proceeded to mingle while indulging in the epicurean delights paired with copious servings of effervescent champagne. 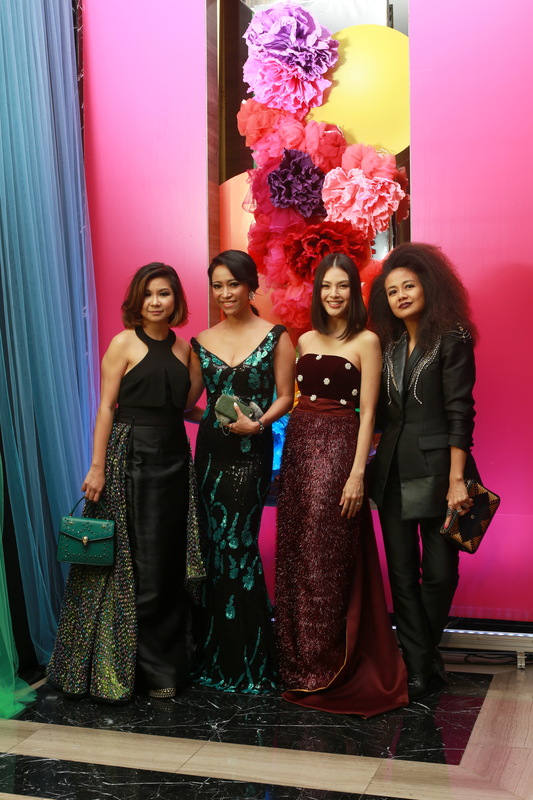 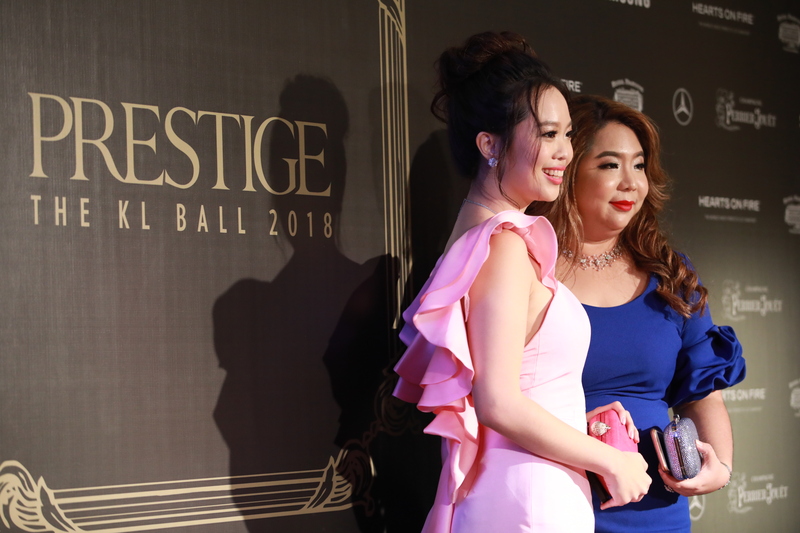 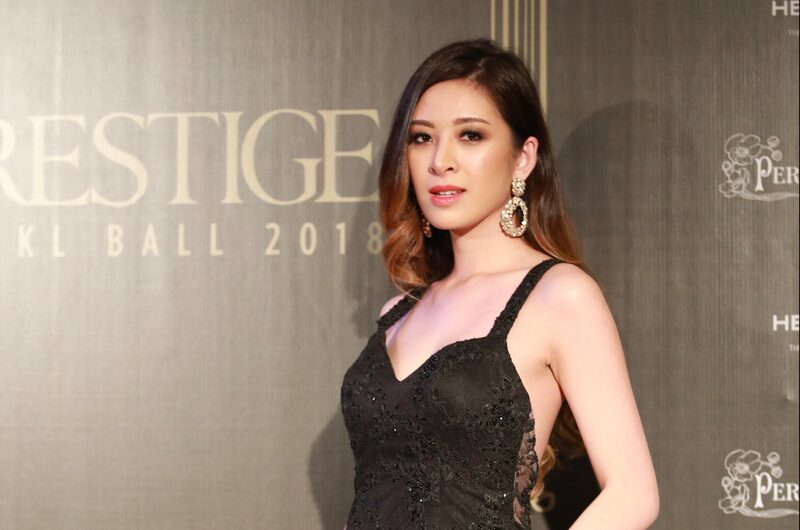 After a medley of dance, live instrumental and song performances, it was time to reveal the honourees of this year’s Prestige Achievement Award which recognises the most noteworthy changemakers making waves in Malaysia. 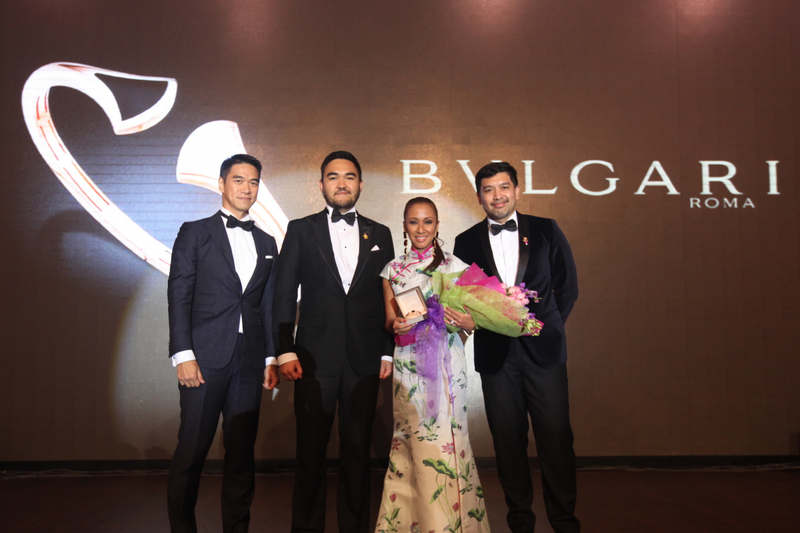 Presented by Rubin Khoo, Associate Publisher of Hubert Burda Media Malaysia, this year’s prestigious award went to YAM Tengku Datin Paduka Setia Zatashah Sultan Sharafuddin Idris Shah. 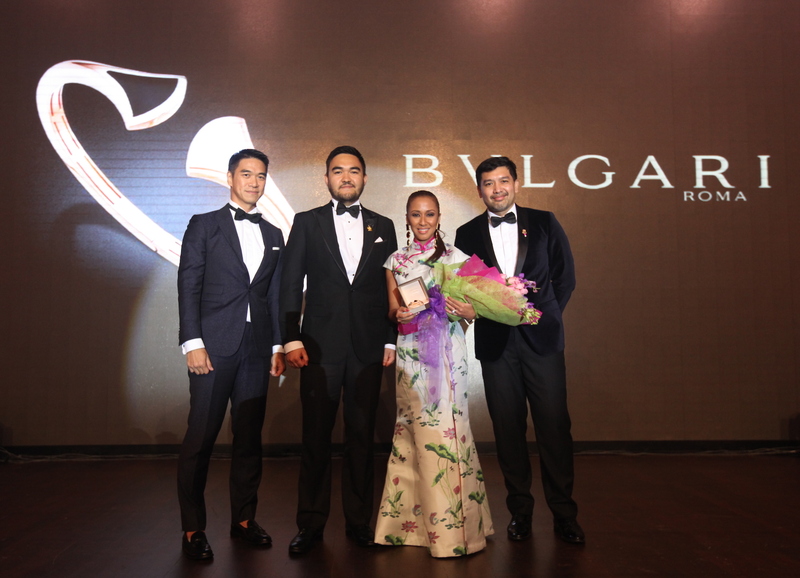 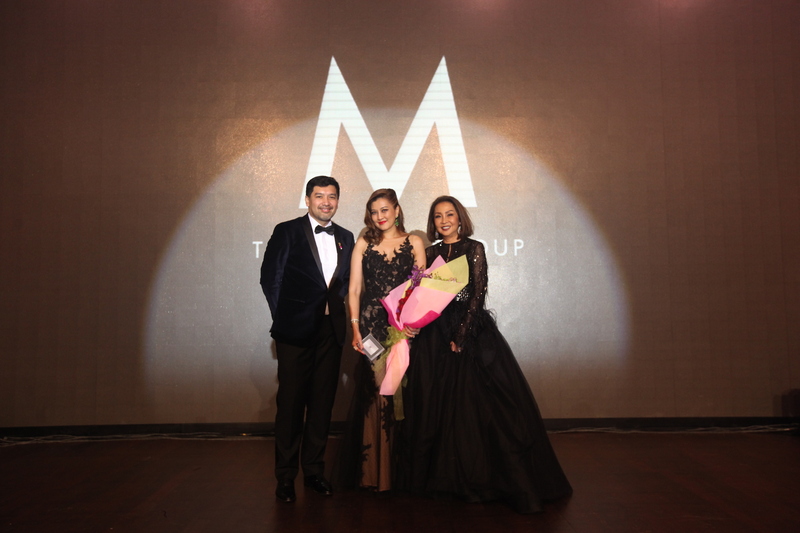 Gifted with a gorgeous bangle from Bvlgari, the award was presented by the honourable guest of the evening, DYTM Raja Muda Selangor Tengku Amir Shah. 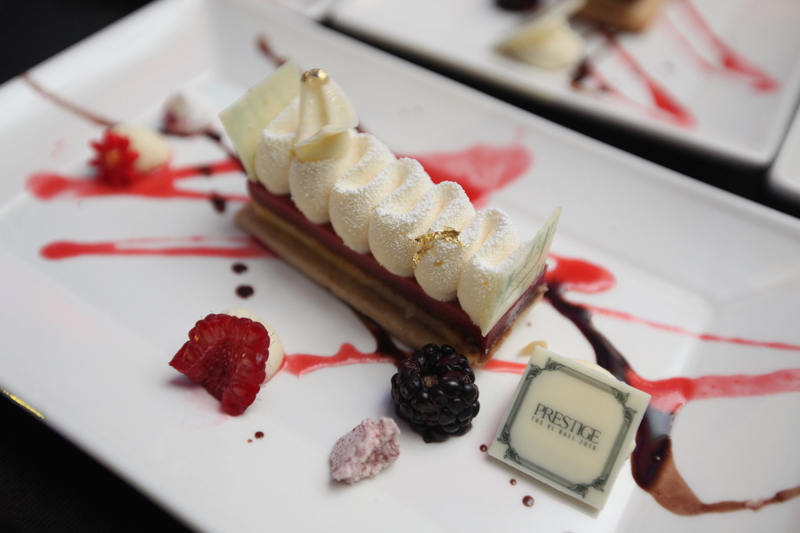 Shortly after the Prestige Best Dressed Awards winners were announced, it was time to top things off with a “Sweet Surprise” as guests made their way to the foyer to indulge in Royal Salute 21 Year Old blended scotch whisky and various sugary sweet treats while shimmying the night away on the dance floor. 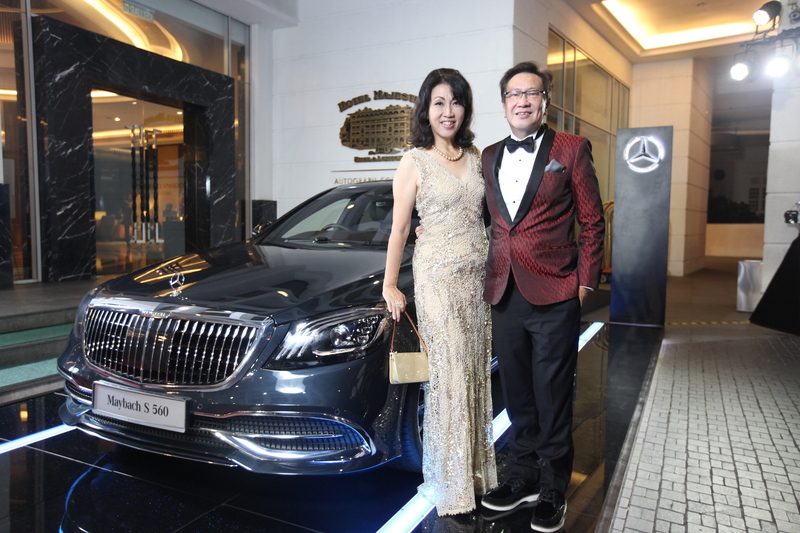 This post has been updated on 28 February 2019.